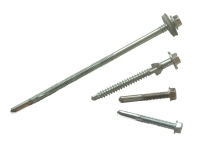 Complete screw specs, incl. 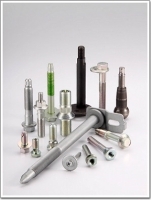 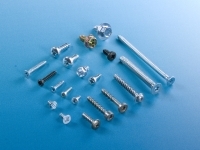 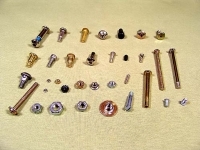 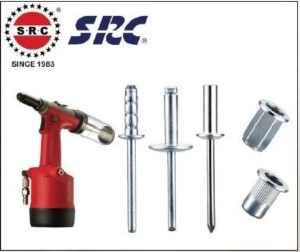 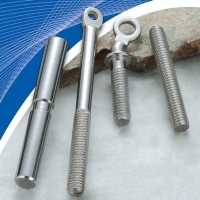 made-to-order screws are available. 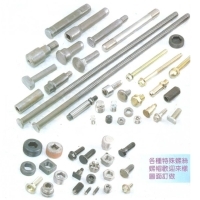 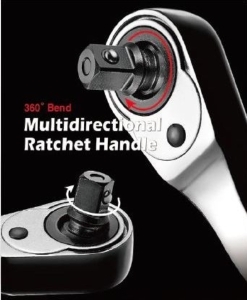 High-precision and superior quality are guaranteed.